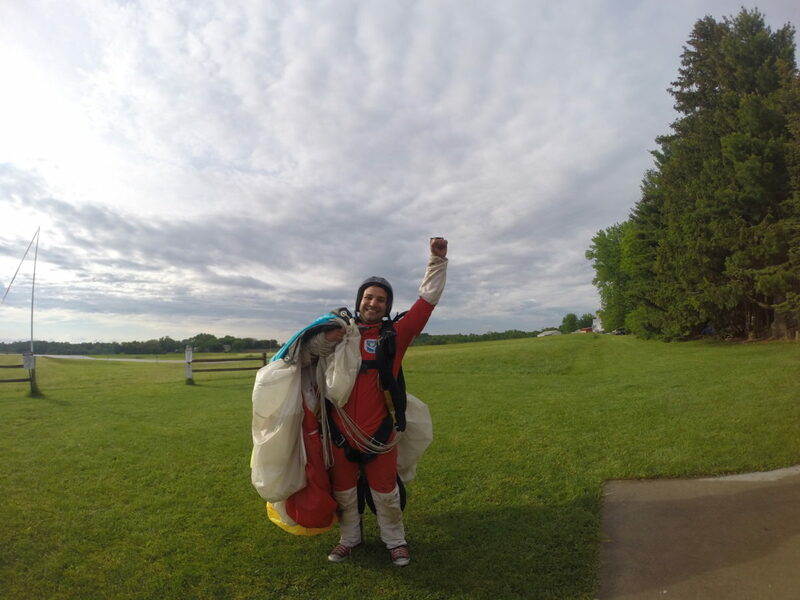 There is nothing that compares to the sense of accomplishment you feel as you progress towards your skydiving license! This process is one of the most challenging and rewarding achievements to be earned in this lifetime. 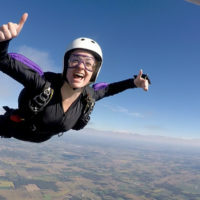 As with any serious goal, becoming a licensed skydiver requires a commitment of both time and money on the part of the student. To better accommodate our students, WSC offers both flexible scheduling and payment options for our AFF program. Students can choose to pay their AFF course costs on a per jump basis or opt to purchase a complete AFF package and save $130. 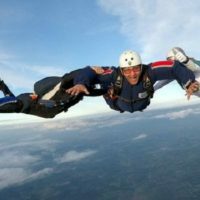 A complete list of required AFF jumps and their associated costs can be viewed in the AFF pricing table below. 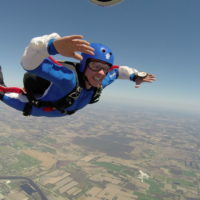 * A tandem skydive is required prior beginning the AFF Program. 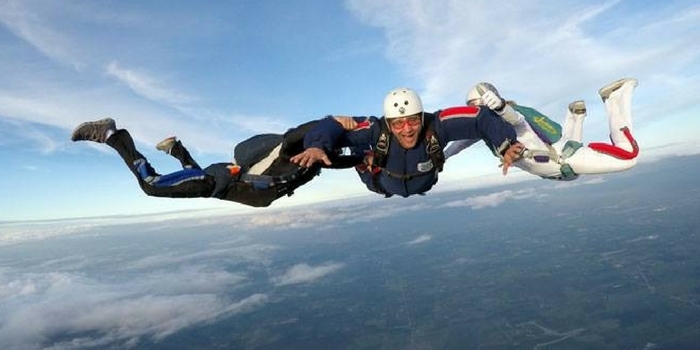 The tandem jump will count towards the number of jumps required for an A-License (25 jumps). 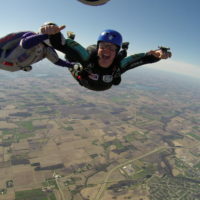 In reality, the quality of any AFF program hinges on its instructors. 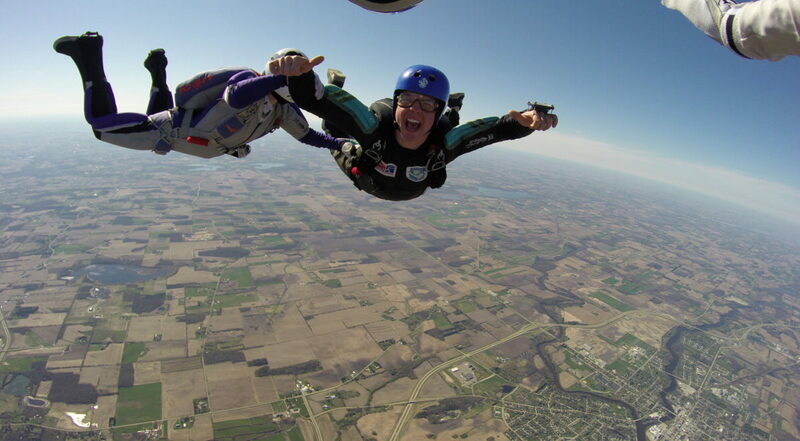 At WSC, our instructors are REAL people who are open, approachable, and down to earth. They are experienced, skilled, able, and will do everything in their power to see you through to achieving your goals. 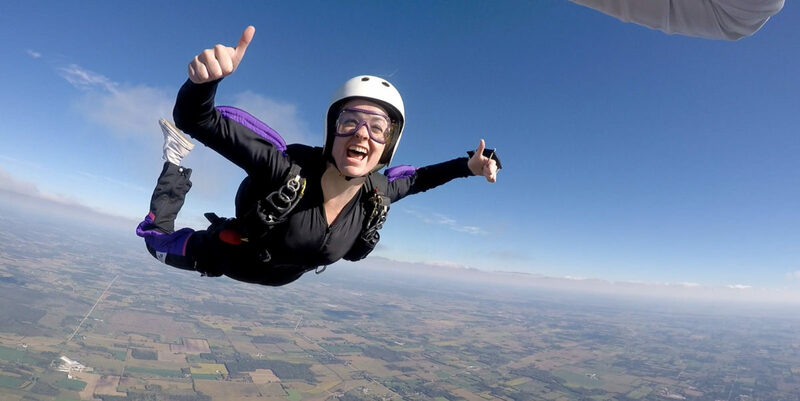 With our stringent attention to safety, state-of-the-art equipment, and highly experienced coaches, our AFF program will set you up for success as an independent skydiver. 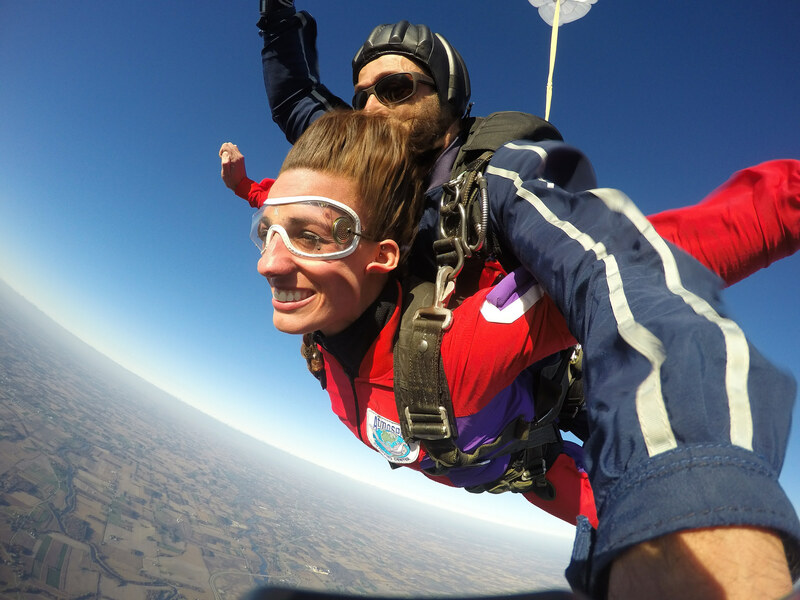 A United States Parachute Association skydiving license enables you to skydive at any Drop Zone in the world. 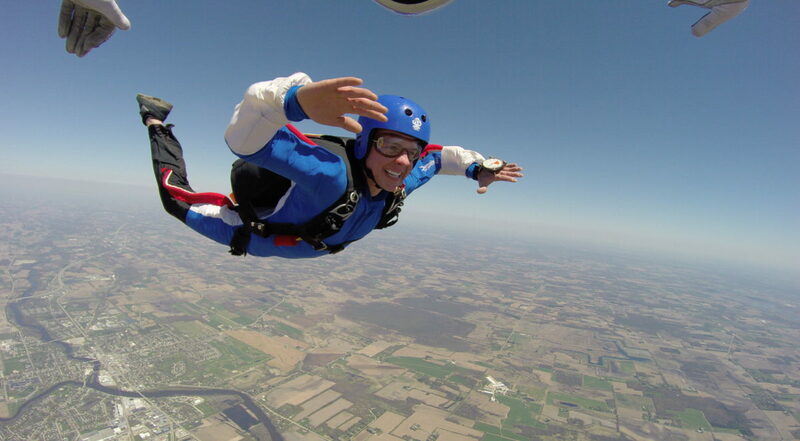 There are over 250 Drop Zones in the U.S. alone, with your USPA License you will be welcome at any of them. 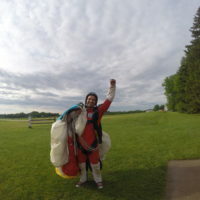 Throw your parachute in the trunk of your car and you will make friends anywhere you go! Have Additional Questions About AFF? Please contact us! We’d be more than happy to discuss the program with you and answer any questions you may have. You can also give us a call at 920-568-1700.